Mark Murphy and John Kirk at the 2018 TravelPulse Canada Readers Choice Awards. The second annual TravelPulse Canada Readers’ Choice Awards will be held in downtown Toronto on Thursday, May 16. Last year’s evening event drew more than 250 travel industry members and was a sold-out affair featuring comedian Ron James, as well as great music and fabulous food and drinks. Details of this year’s event will be released soon. In the meantime, be sure to keep the date open for the industry’s can’t-miss event of the year. 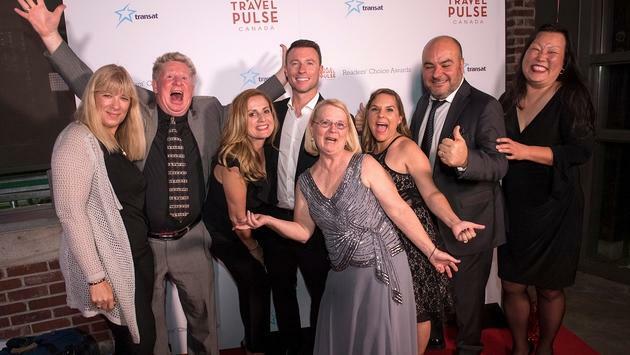 TravelPulse Canada is pleased to announce that the event has a new Title Sponsor, as Air Canada and Air Canada rouge have signed for a three-year term. 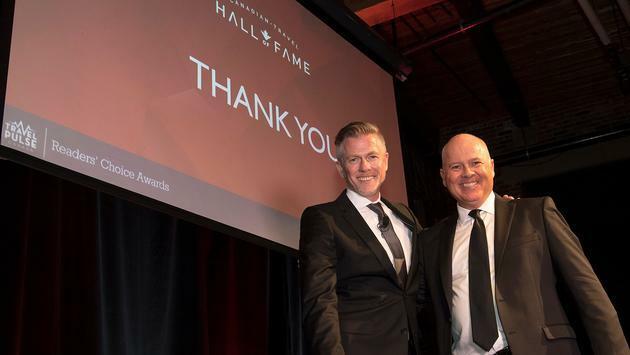 The inaugural event saw six prominent Canadians inducted into the Canadian Travel of Fame. Stay tuned to find out who will be honoured this year. Last year awards were given out for Tour Operator of the Year, Airline of the Year and in many other categories. 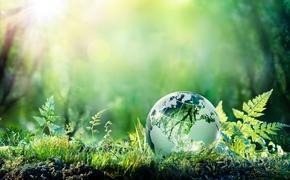 Jamaica Tourist Board, Manulife Insurance, Sunwing, Transat, TravelBrands, to name a few are all returning as key sponsor's for 2019. Limited sponsorship opportunities are available. Please contact canada@travelpulse.com for information on tickets sales, sponsorship, or to purchase a table.